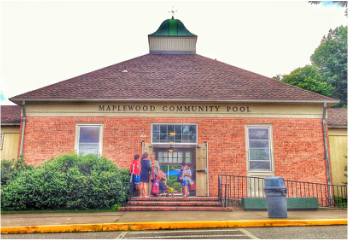 The Maplewood Makos is a summer seasonal competitive swim team for children ages 6 – 18, who are members of the pool. 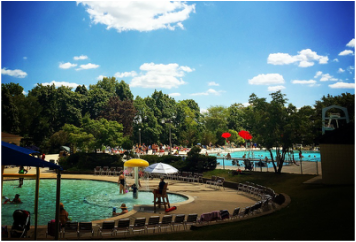 Registration for the team is $75 per swimmer. Cost includes a team shirt, competitive bathing cap, and swim meet fees. At the start of the season, tryouts will be held for new swimmers. The dates and details for these will be posted here as we get closer to summer. Formal registration will take place after tryouts. Returning swimmers will be receiving an email from the head coach as the season approaches with details about registration. 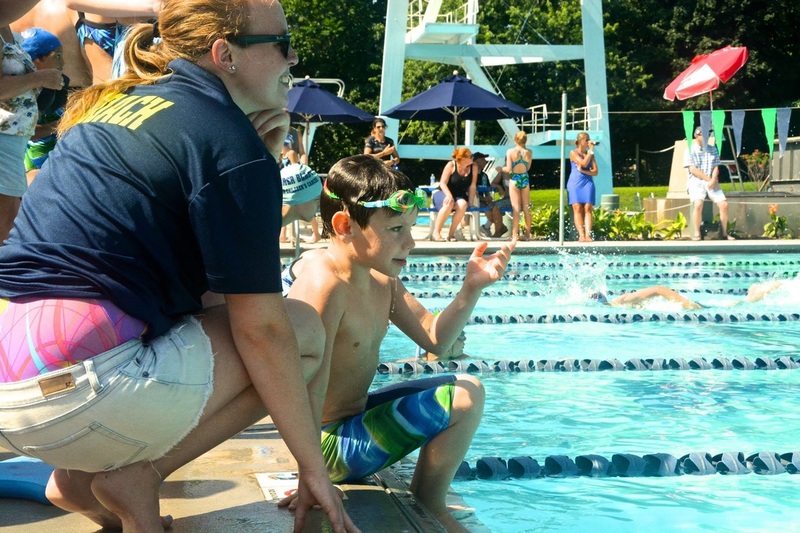 The Makos Season will begin on selected Saturdays throughout the month of June, with weekday practices beginning after the Maplewood public schools finish. Attendance is a very important part of being on the Makos, so it is asked that swimmers attend at least 90% of all swim practices. Parents are expected to volunteer at least twice during the season. More information about the schedule, requirements, and expectations will be elaborated on closer to the season.